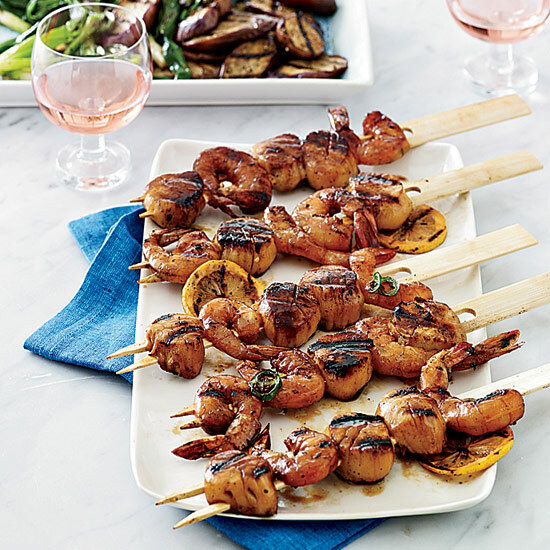 Celebrate Dad with this delicious collection of recipes we know he'll love. Wondering how to buy meat for your next dinner party? Try this tip for the easiest steak dinner you've ever served.